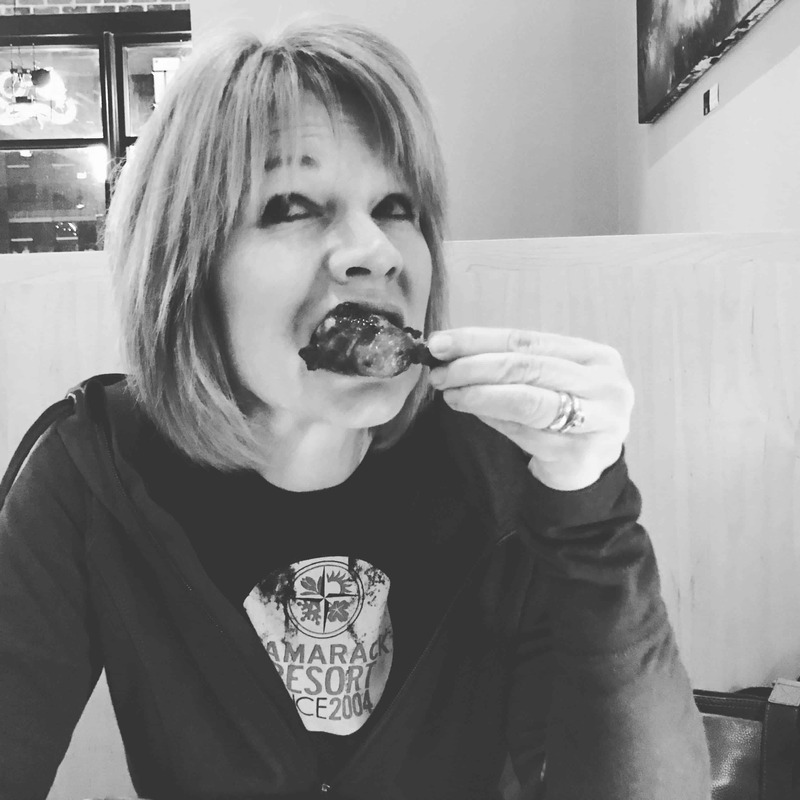 Here in the midwest, July arrives and so do the hopes that these oh-so-simple food cravings will soon be met, and met in excess! Please don’t tell me I can only have two slices of bacon on my BLT. Please allow me to slice my tomato as thin or as thick as I choose. Please look politely away as the butter drips from my corn and onto my plate (or my shirt). The anticipation is over … it’s officially summer in Iowa! Last summer, I had the great privilege of traveling with the Iowa Food and Family Project on Expedition Farm Country. We toured several farms in southeast Iowa, learning from wonderful families about their farms and their commitments to land and animals. At each and every place, we were encouraged to ask any questions we wanted. They honestly discussed hot topics and current political concerns as easily as they answered questions about raising families in rural Iowa. What does this have to do with tomatoes, sweet corn and bacon? They fed us really well! All our meals were delicious but one stop registered particularly high on my food-blogger radar. 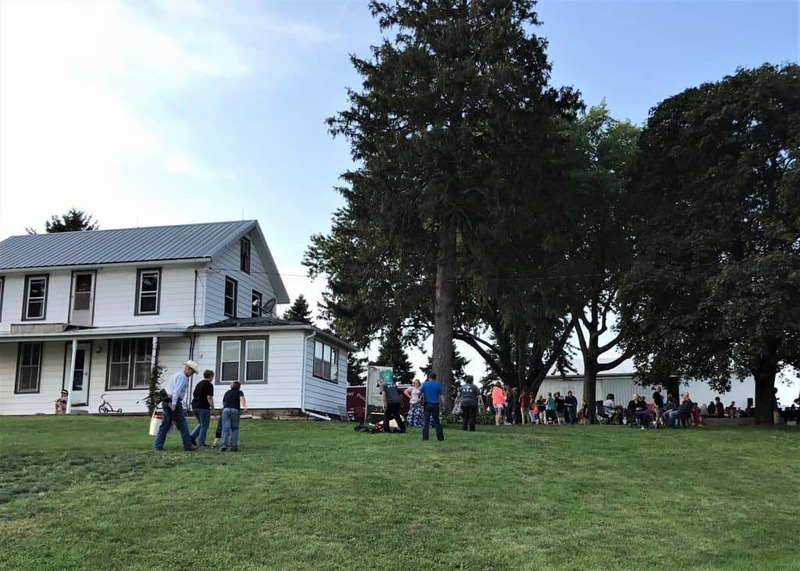 Instead of driving into a nearby town or city for dinner, our tour bus left the highway and travelled a few miles on gravel roads and pulled onto a pretty little farm outside Wellman, Iowa. 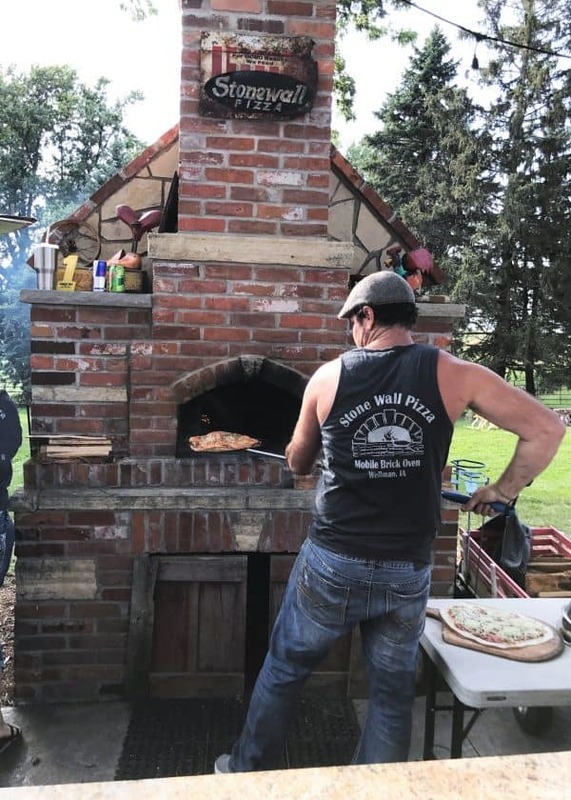 On Friday nights, this farm turns into an outdoor restaurant, Stonewall Pizza, with live music, yard games, local wine and a buffet of homemade brick-oven pizza. 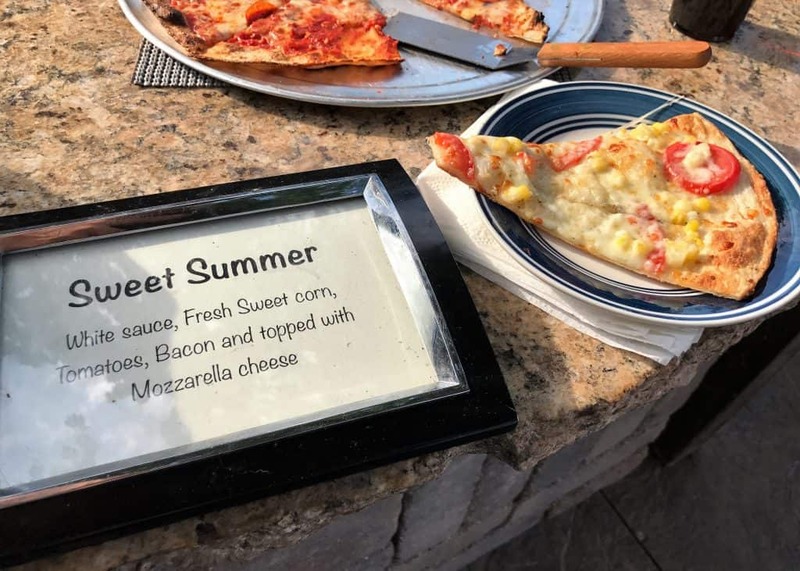 One pizza, in particular, piqued my curiosity: Sweet Summer. 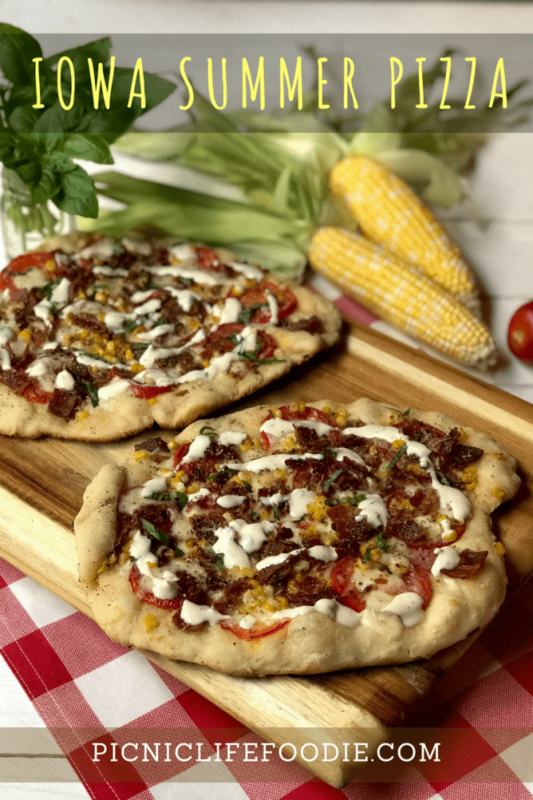 Fresh tomatoes, crispy bacon, and tender sweet corn on a wood-fired crust. Simply amazing. 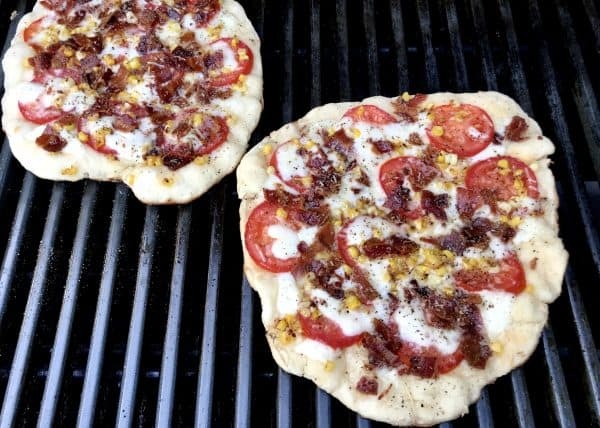 I have yet to convince my husband that we need a brick pizza oven in our backyard, so I turned to my summer cooking partner, the grill, and started creating my version of that brilliant combination. There are all kinds of options when it comes to pizza crust. The convenience of buying pizza dough at the grocery store cannot be beat for quick meals but I had been curious to try a homemade, two-ingredient crust recipe. It called only for self-rising flour and sour cream. Given that I have been a long-time fan of AE Dairy Sour Cream and that AE Dairy is a long-time (almost 90 years) Iowa based company using milk produced in Iowa by Iowa cows, well … you can see where this is going … ON the pizza. More specifically, it went IN the crust. Using only those two ingredients, the dough seemed too dense for pizza crust so I “thinned” it out with a little water and then, for flavor and maybe a little luck, added a pinch of salt. That was all it took to get the dough to a workable consistency. To bacon? or not to bacon? Bacon is a widely loved pork delicacy. 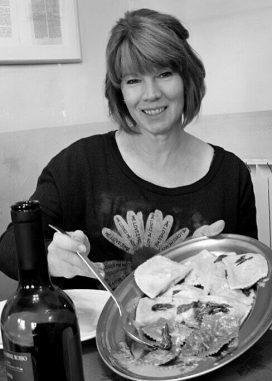 If, by some rare chance, you do not share that love, or if you are lucky enough to have some leftover ham or bratwurst in your refrigerator, either would make a wonderful substitution. 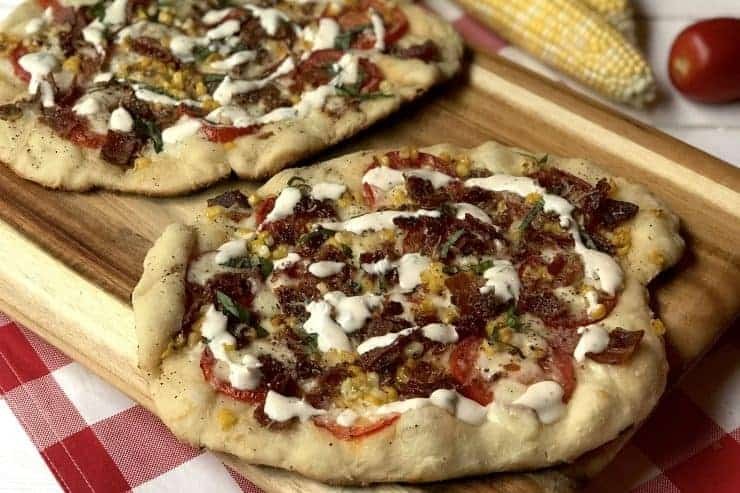 Maybe you just want to go all Iowa-hog-wild and put all three on your pizza … your Iowa pork producers will thank you for it! No matter how you cut it, this pizza is a satisfying slice of summer! Fire up the grill and put summer on a pizza! 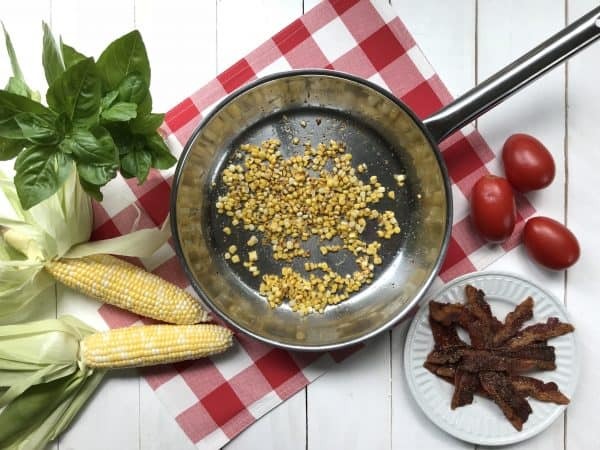 Sweet corn, bacon, tomato and basil are the perfect combination for a fun and easy summer dinner. Combine all ingredients and refrigerate until pizza is ready to serve. Cut the kernels off of one ear of fresh sweet corn. Heat one tablespoon olive/avocado oil or bacon drippings in a skillet over medium-low heat. Add corn kernels and BBQ seasoning (or chili powder) to pan and sauté corn for two minutes, stirring occasionally. Remove from heat. Crust: Combine self-rising flour, sour cream, 1/4 cup of water and a pinch of salt in a large bowl. Mix ingredients together gently by hand. Add more water if necessary for the ingredients to come together and form a slightly sticky ball. Turn the dough out onto a floured surface and kneed, folding the dough over onto itself until smooth, 2-3 minutes. Divide dough into two pieces and form each into a 12” circle. Transfer crusts to a large cutting board or cookie sheet that has been lined with parchment paper (one sheet for each crust) and sprinkled with flour. Preheat grill to 450 degrees. Have all topping ingredients together and near the grill when ready to start cooking the pizza. Drizzle the top of each crust with olive/avocado oil and sprinkle with minced garlic. Place sliced tomatoes and fresh mozzarella on top. Sprinkle bacon, corn, and Parmesan cheese over the tomatoes and mozzarella. Drizzle a little more olive/avocado oil on the outer edge of the crust.